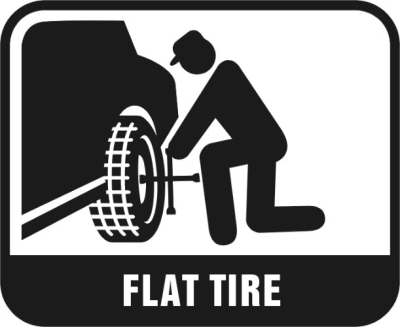 Have a flat, in need of assistance in a tire change, whether you are in your driveway or on the busy streets in rush hour...We can help! Broke down? 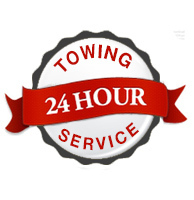 Need to get your vehicle to a shop? 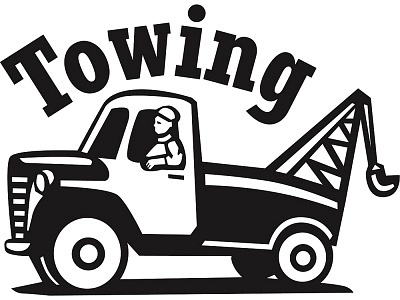 Or just in need of a tow? We can help!